Relax in a luxurious room at The Lodge on Rathbun Lake, make yourself at home in one of our classic Cottages, or take it easy at a well-equipped RV campsite. 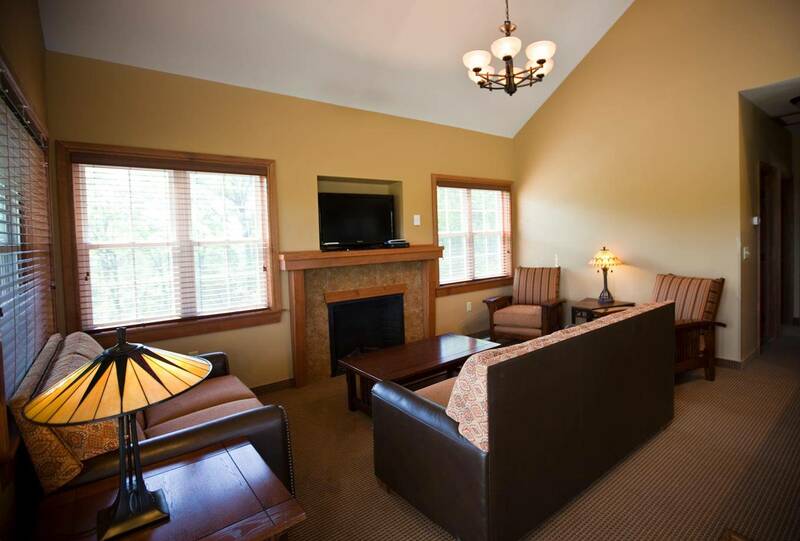 When you've finished a day of exploring wide-open spaces - perhaps hiking the trails, boating across Rathbun Lake, or golfing at The Preserve - rest assured, you'll also have a space that's cozy and just for you. Enjoy the great outdoors - and savings - at Honey Creek Resort! Our Hot Summer Sale is on now with daily hot deals with 15% off select dates. Check availability now! 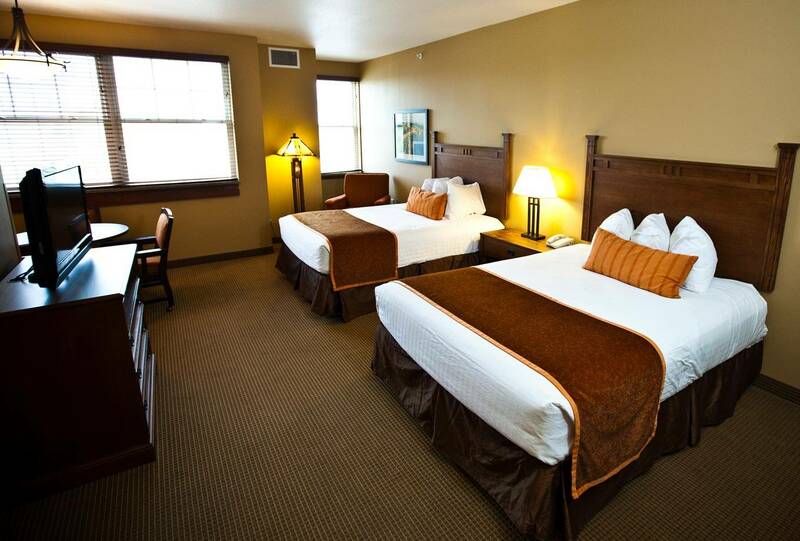 Or call us toll-free at 866-797-5308 to book your stay today! Our 105 spacious and luxurious lodge rooms are the perfect place to stay and play. When you stay at The Lodge at Rathbun Lake, you'll enjoy a true resort experience. Our 28 luxury cottages are the perfect place to make yourself at home and relax. The Cottages capture the essence of the classic Midwest family retreat, pairing upscale interior design with all the comforts of home, including a full kitchen, fireplace, and wrap-around porch. 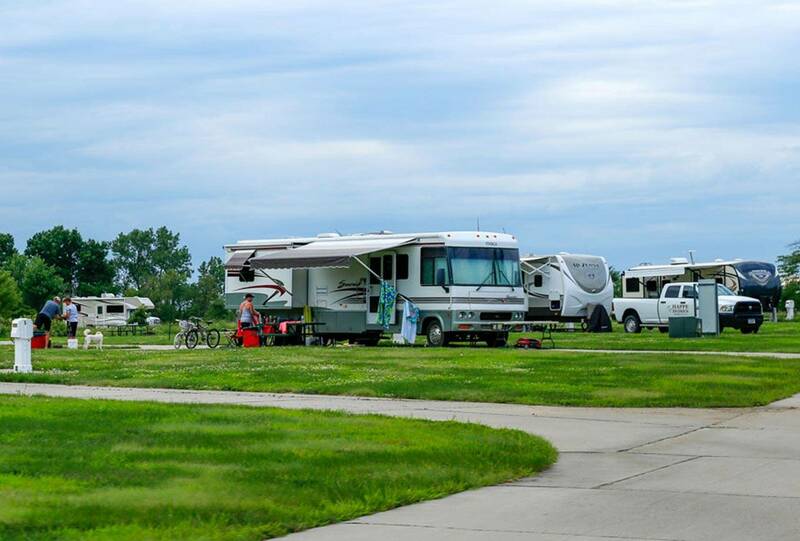 Our lakeside RV campsites offer everything you need to kick back, relax, and soak up the scenic surroundings. You can have the best of both worlds - camping in the great outdoors, plus easy access to many resort amenities. If your dream getaway involves a championship golf course, we have packages just for you.